any direction you choose. Four preview images from a lovely wedding in Napanee, Ontario! More to come! 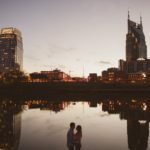 extra time between the ceremony and reception? check lake? check. these two definitely made the best of it. Wow. 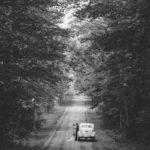 Lac-Sainte-Marie, Québec & this wedding = absolutely wonderful. I can’t thank Lisa, Zac and their families enough for having me up to Canada as their wedding photographer.